LOCATION LOCATION LOCATION !!! 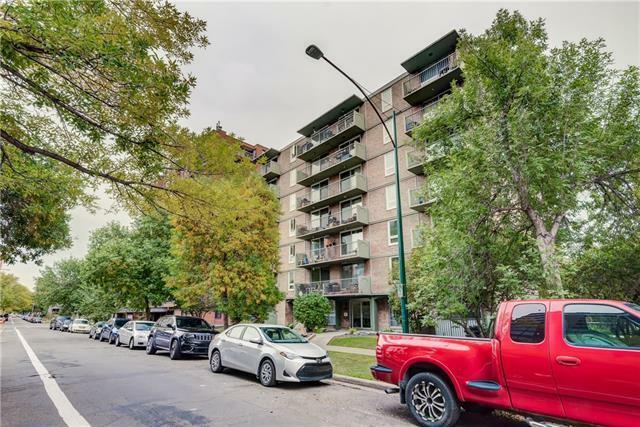 Steps from 17 Ave. Shops and Restaurants, Walk to Downtown, the Saddledome, or to the LRT. 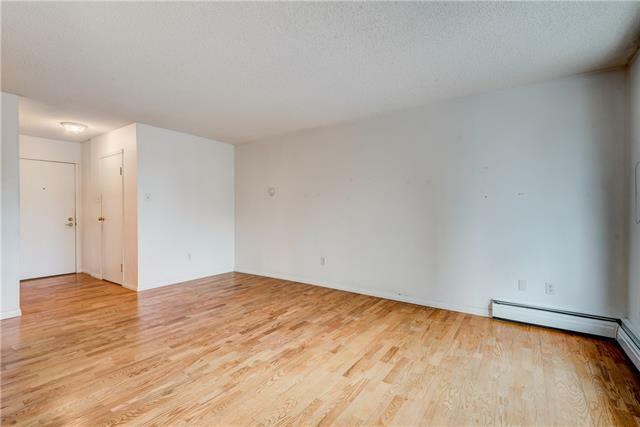 2 bedroom condo with SOUTH exposure and wonderful floor plan for under $200K WOW!!. 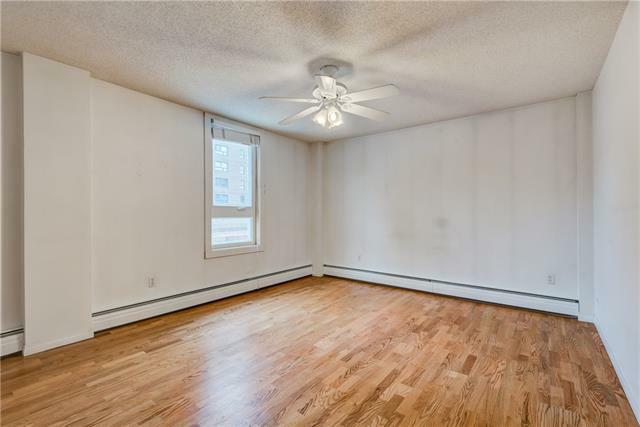 Both bedrooms are large, 4 piece bath is located off the hall, massive living room, and sunny balcony. 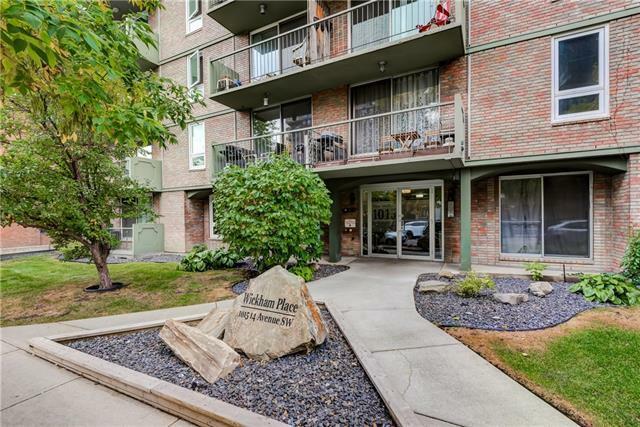 Condo includes in-suite storage room AND additional storage locker near the underground parking. Parking is assigned with a cost of $50/month for outdoor and $90/month for heated underground. Recently renovated common areas, elevator, and windows. Concrete Building with NO post tension cables. Priced so low, there is plenty of room for your renovation ideas.